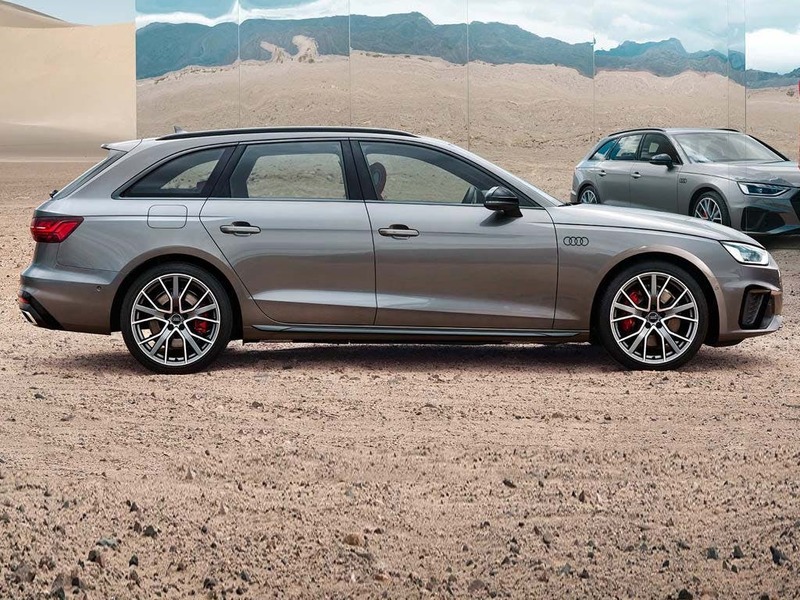 Feel progress with the new Audi A4 Avant. Restyled, redesigned and reborn to exceed all expectations, the new Audi A4 Avant is sleeker, sharper and more dynamic. With exceptional luggage space and technology, it is a step ahead of anything else you have seen. Make progress with the new Audi A4 Avant and take it for a test drive at your local Audi centre in Essex, Hertfordshire and London. 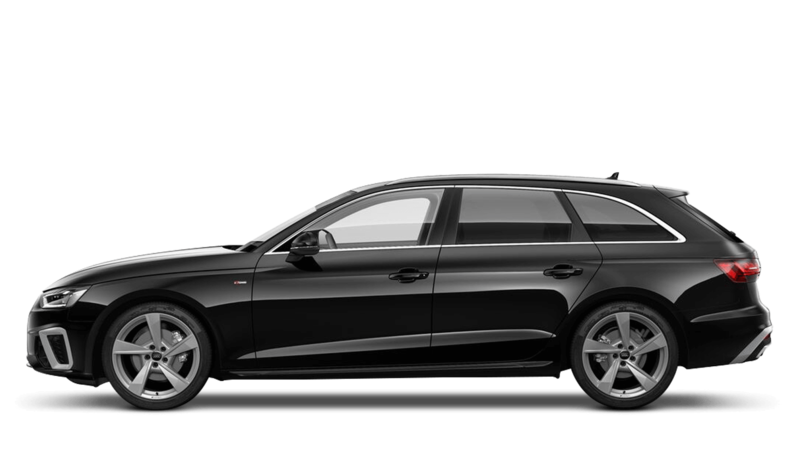 Discover all the latest Audi A4 Avant offers currently available. Every detail matters, view the Audi A4 Avant technical specification. 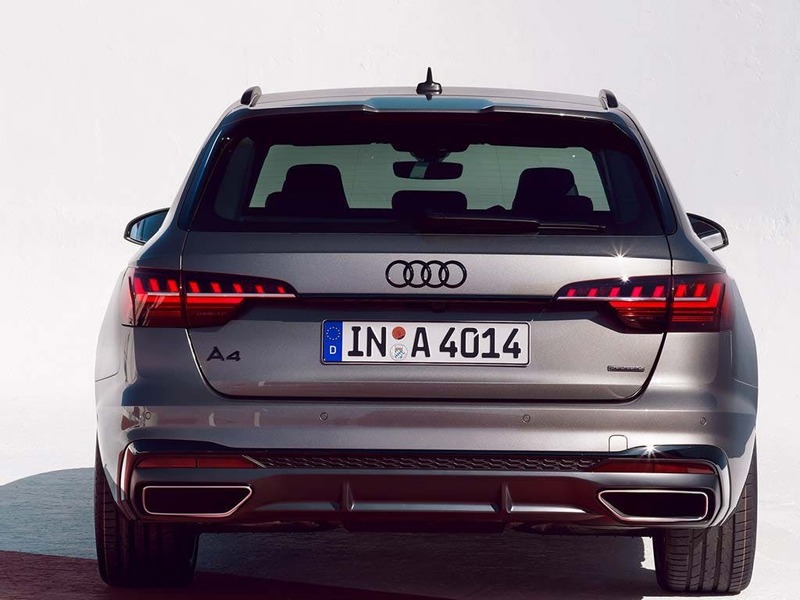 Download the latest A4 Avant brochure. Add a touch of elegance to your lifestyle with the new Audi A4 Avant. With a chrome interior package as standard, it is one of the many examples of refined materials that feature throughout the cockpit. Cosinus cloth seats come with the entry-level SE, while the soft-touch leather wrap around seats are available in higher spec models. 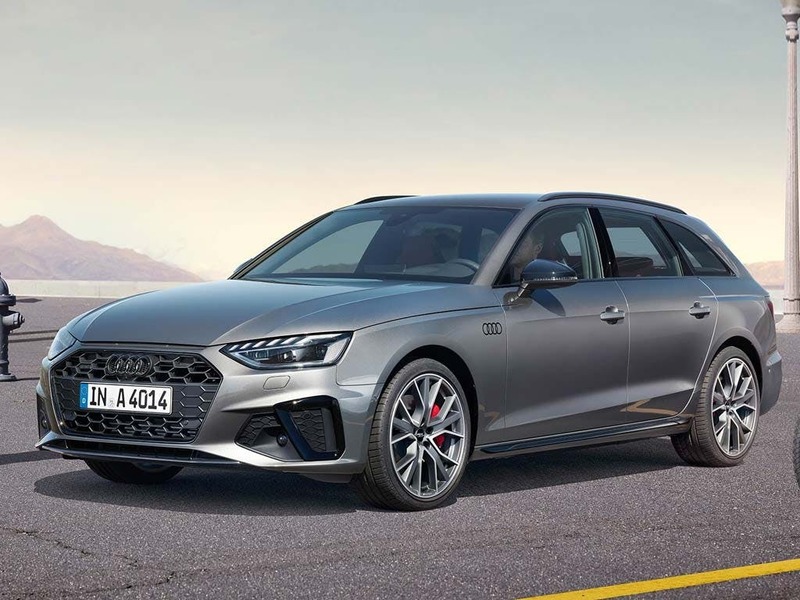 No matter what your preference, you can be sure that the interior of the new Audi A4 Avant will make you fall in love with the innovative class that is available throughout the Audi range. Head and legroom are generous for adult passengers in the new Audi A4 Avant. 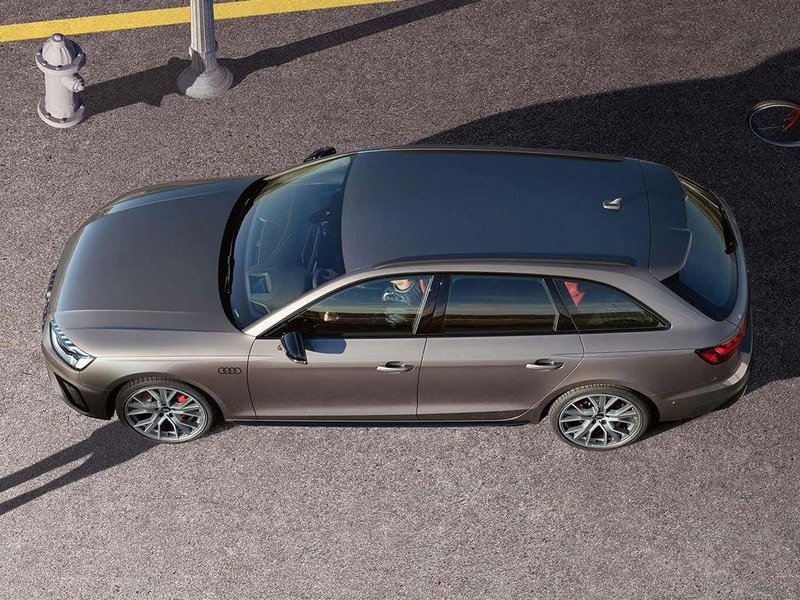 The increased height of the new Audi A4 Avant at 1,434mm ensure that even your tallest of passengers will have enough room to relax in the back. 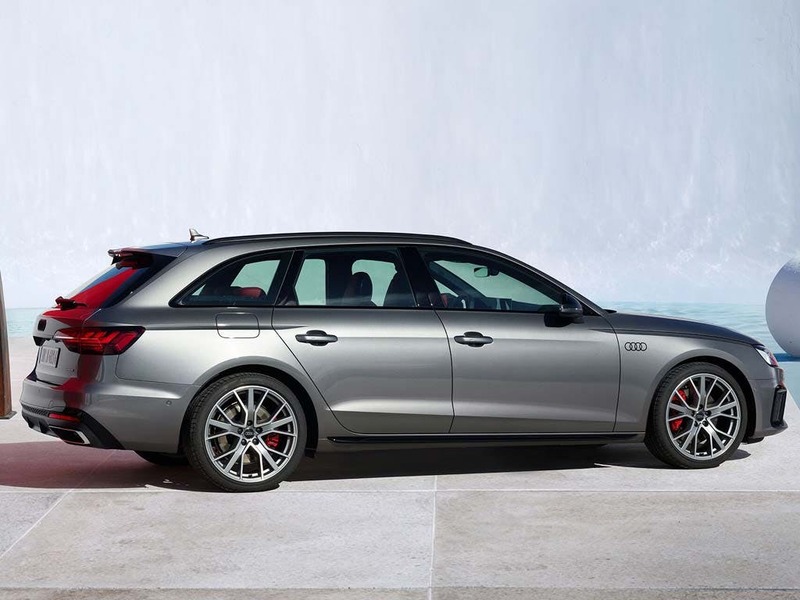 With an incredible 1,510 litres of luggage space, the Avant’s estate design makes for one of the largest boot capacities across the entire Audi range. Thrilling performance is a hallmark of the Avant family and the A4 model is no different. Whether it is powered by a petrol or a diesel engine, the new Audi A4 Avant provides a dynamic driving experience like no other. Opt for the 3.0-litre TDI quattro to enjoy the thrills of a 272bhp engine or choose the 2.0-litre TDI ultra for low CO2 emissions of 104g/km. No matter which trim level you choose, a quattro four-wheel drive unit is available with three separate transmission set-ups. 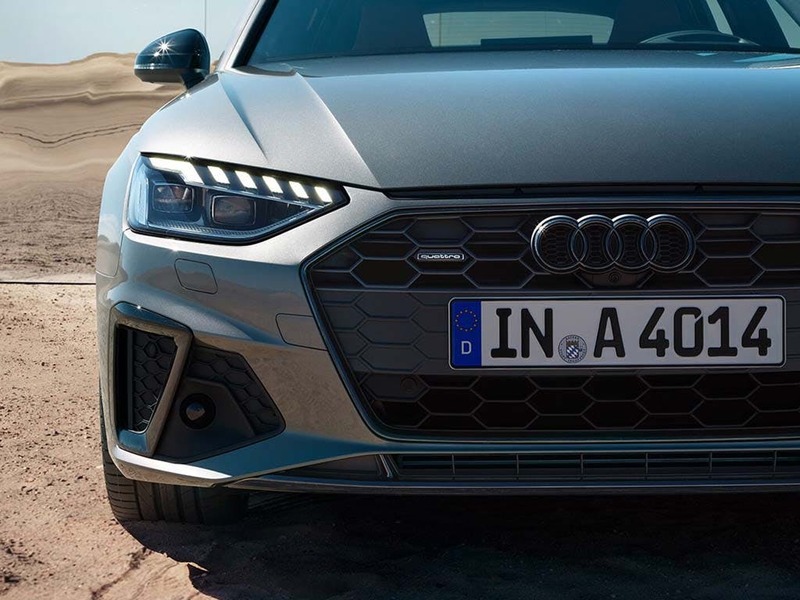 Full of the German manufacturer’s innovative technological advancements, the new Audi A4 Avant is futuristic through and through. There's Bluetooth® connectivity so you can receive calls without lifting your hands from the wheel, while the Audi Concert radio plays crisp sounds through the ten-speaker system with a subwoofer. For advice on improving your driving style when on the move, Audi has fitted its intelligent Driver's Information System (DIS) as standard, so you can stay informed every step of the way. Visit your local Audi dealership in Colchester, Chelmsford, Chingford, Finchley Road, Harold Wood, Hatfield, Stansted, Southend, Whetstone and Watford to test drive the new Audi A4 Avant. of customers that bought an Audi A4 Avant would recommend to their friends and family. Whetstone Audi were great because the sales person was very efficient and knowledgable. Couldn’t do enough to help. Very positive experience. I'd recommend Finchley Road Audi because they made the whole process very easy. Chelmsford Audi were great because I went there to get my new car fixed. Overall I am extremely happy with what the service team did and how they treated me. It was very professional and I could not find a single flaw with the whole tram. The service lady was extreme pleasant to me and did everything she possibly could to make sure I got home safe and my car was returned fixed as soon as possible. She was truly excellent. I had a great experience at Finchley Road Audi because we were looked after well by the salesman who made the whole process straightforward. The experience at Finchley Road Audi was good because the service was excellent. Finchley Road Audi were helpful because very friendly and helpful dealers who clearly love the cars they sell. Thank you! Chelmsford Audi were helpful because it all worked fine, exhanged my old car and got the new car within a few days. I would recommend Harold Wood Audi to friends and family because of their friendly, professional and honest approach to car sales. My experience at Audi Approved Colchester was memorable because James McShane took us though various options, listened to what we had to say without any pressure and concluded the sale in a most professional manner. I'd recommend Chingford Audi to a friend because the salesman Bous was very professional and was prepared to listen to what I wanted in a car and deal. Plus he was extremely polite with great communication skills. Also the manager James was helpful and professional. Explore the A4 Avant specifications.